Finding the right Christmas gifts for your long-distance boyfriend is no easy task. But fret not, our gift specialists have brought together a list of 9 carefully selected gift ideas for your inspiration. I’m sure you will find something from this list. 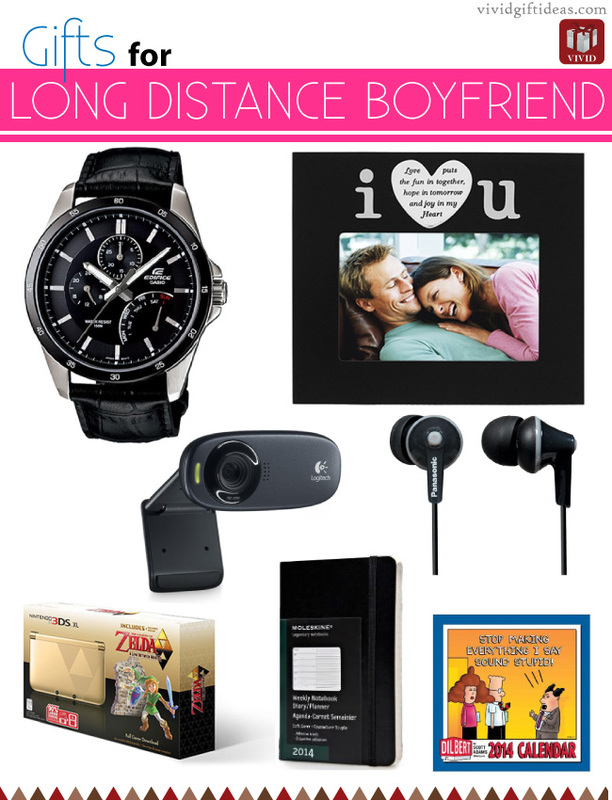 Read on for 9 Christmas gifts for long distance boyfriend. This Christmas, make your boyfriend feels warm and fuzzy inside when he receives this sentimental gift from you. Print out the best picture of you and him together, put it in a good frame, and mail it to him. For photo frame I recommend this stylish frame that screams “I Love You”. Are you good at handicraft? or baking perhaps? 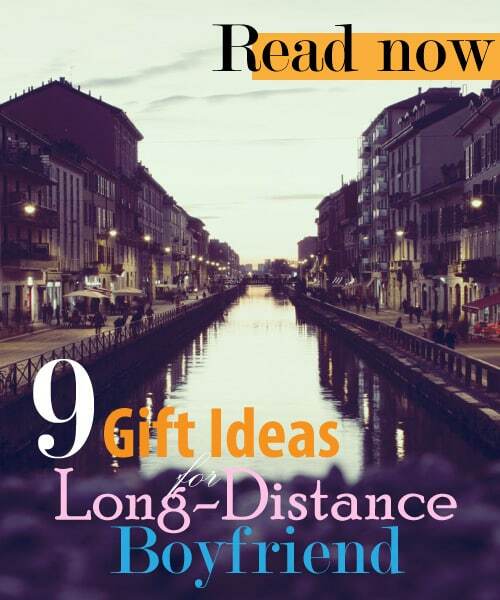 Make your long-distance boyfriend a gift by yourself. I’m sure he’ll love a gift that his girlfriend has put so much effort into. 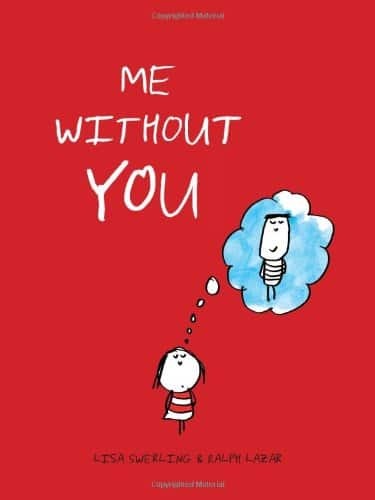 Good communication is critical in maintaining a healthy long-distance relationship (LDR). So get a good HD webcam for him (and for yourself) and start video calling away! 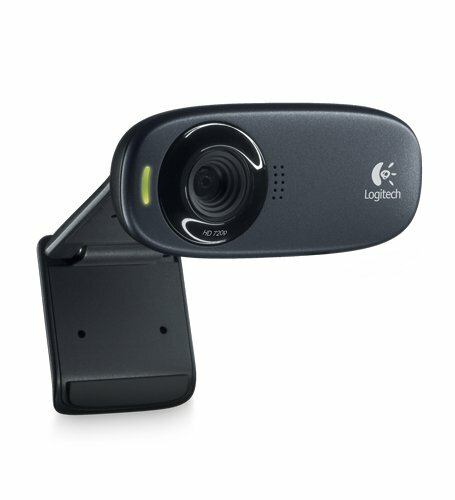 The Logitech C310 is a wireless webcam so you can be creative with it. Comes with built-in mic, HD video recording, auto light correction. A good quality webcam under $30. 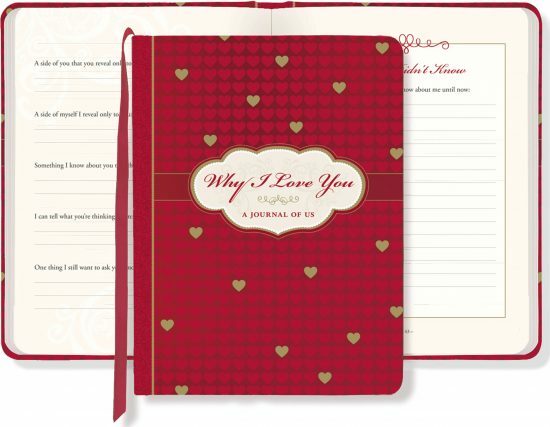 Get him this cute book to express your love to him. A book that is filled with interesting color illustrations of scenarios that are simply incomplete without two. Sweet and lovely. One of the best gifts boyfriend under $10. A fun book with questions, places for photos and notes section. Designed to be filled out by one partner and given to the other, or to be explored as a couple. Help express how you feel about your lover. Great journal for keeping memories. This gift is suitable for the gamers. Nintendo 3DS XL is a popular dual-screen handheld gaming console by Nintendo with 3D effects. 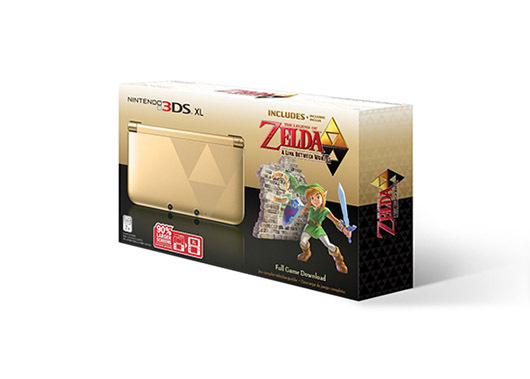 This limited edition bundle comes with a beautiful golden Nintendo 3DS XL and The Legend of Zelda: A Link Between Worlds. Suitable for boyfriends with a good sense of humor. 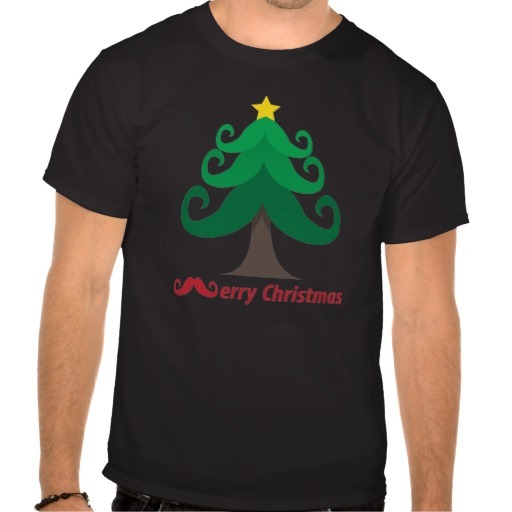 This tee shirt by Glorious Mustache features a funny-looking Christmas tree made of mustaches. The shirt says “Merry Christmas” with a capital Mustachio M. There are also other mustache t’s available for men and women. 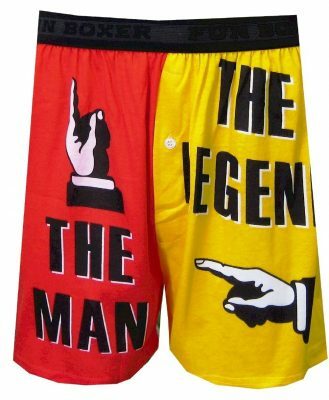 You can also get him this boxers. Vivid colors, bold design. Says the man, the legend with the finger pointing “there”. 100% cotton knit. Hilarious and fun. 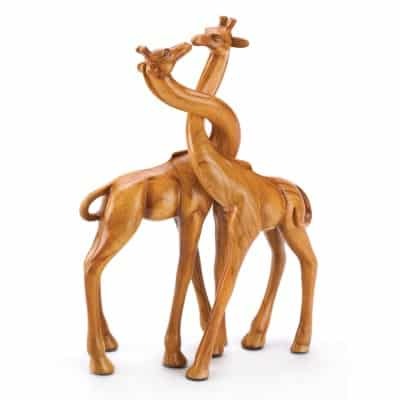 Lovely giraffe couple who are deeply in love. They are facing each other, intertwined and shyly kissing. This piece is beautifully crafted with fine details. It is also smoothly polished. A romantic and graceful artwork. Suitable for all occasions. 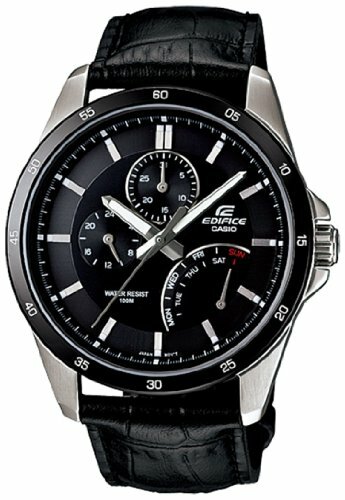 This classy watch by Casio has a black and white dial set in a sleek silver-tone case. Genuine black leather band. Thin bezel with minute marks 5-mins apart. And there you have it — 9 Christmas gifts for long-distance boyfriend. I hope you like these gift ideas. You got better gift ideas? Let us know in the comment section below.